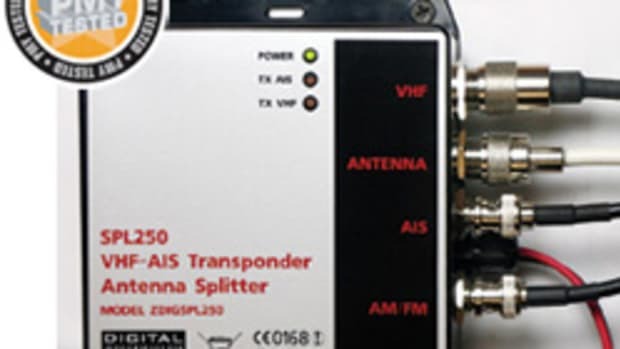 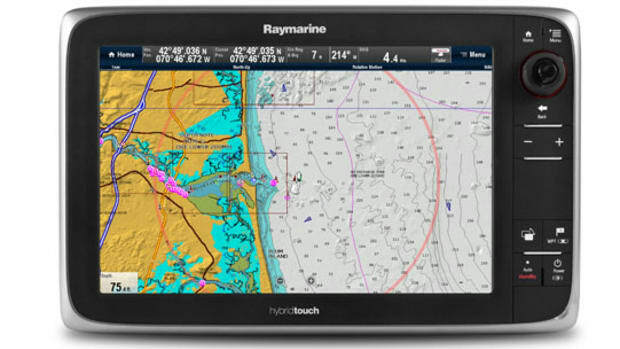 Connecting ports include dual NMEA 0183 interfaces, four USB ports, and audio in and out. 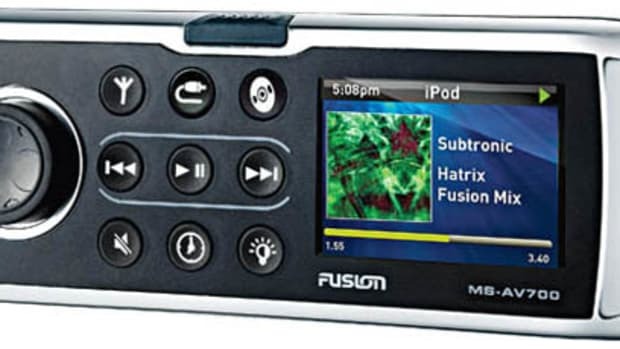 The compact design left out a DVD drive, but the USB ports allow for simple connection of an external drive. 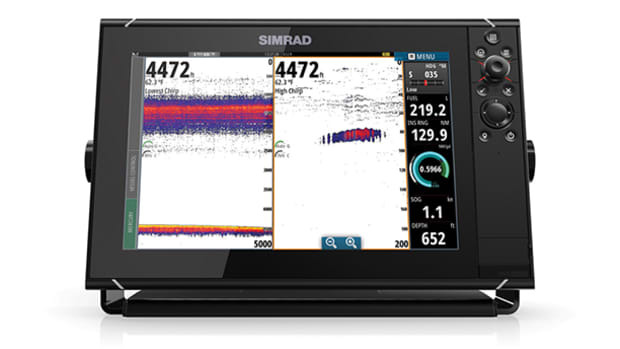 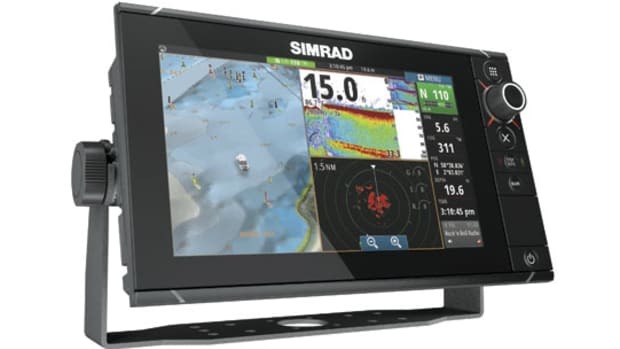 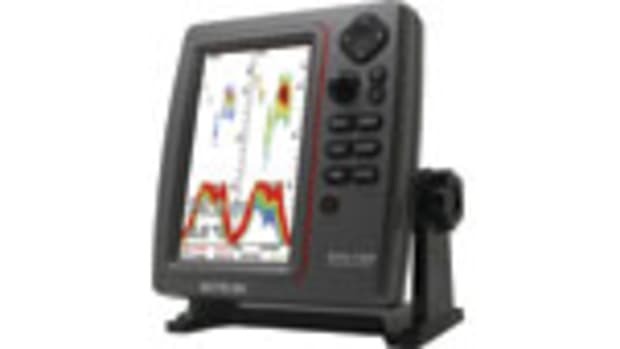 The Aqua 50 comes preloaded with Open CPN, a popular electronic charting system that works with raster and vector charts, and shows waypoints and route planning as well as AIS overlays. 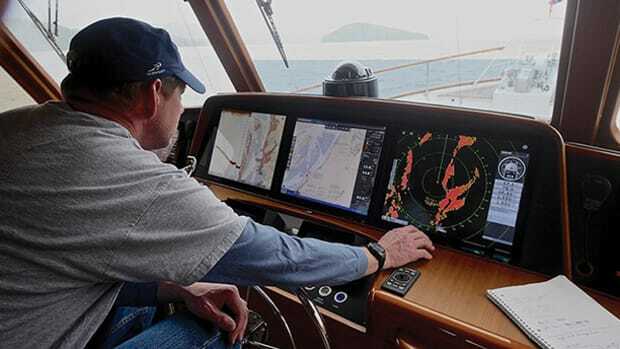 It offers real-time navigation showing GPS and instrument displays. 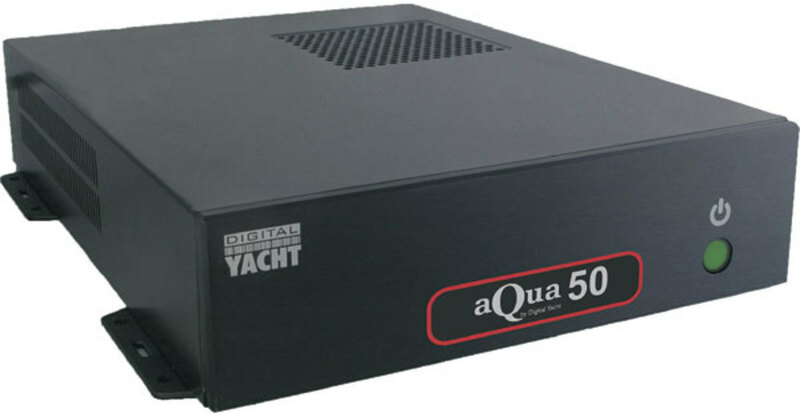 The Aqua 50 Marine PC from Digital Yacht offers a Linux operating system in a compact hardware package. 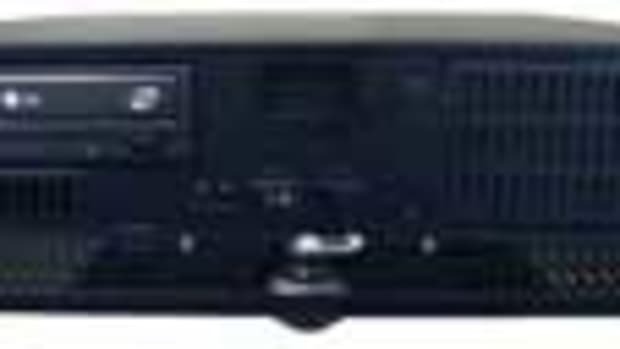 The unit’s solid-state 64-gigabyte hard drive is designed to work without a fan for silent operation and functions on a range of DC input from 8 to 19 volts. 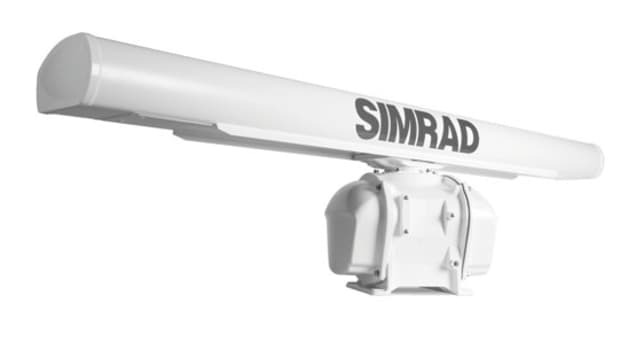 An Intel processor uses little power (consumption is about 1 amp) while delivering fast performance.